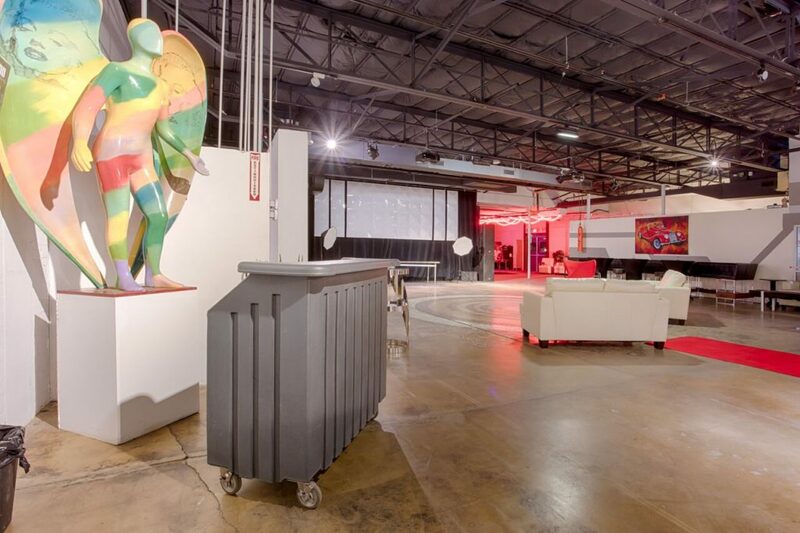 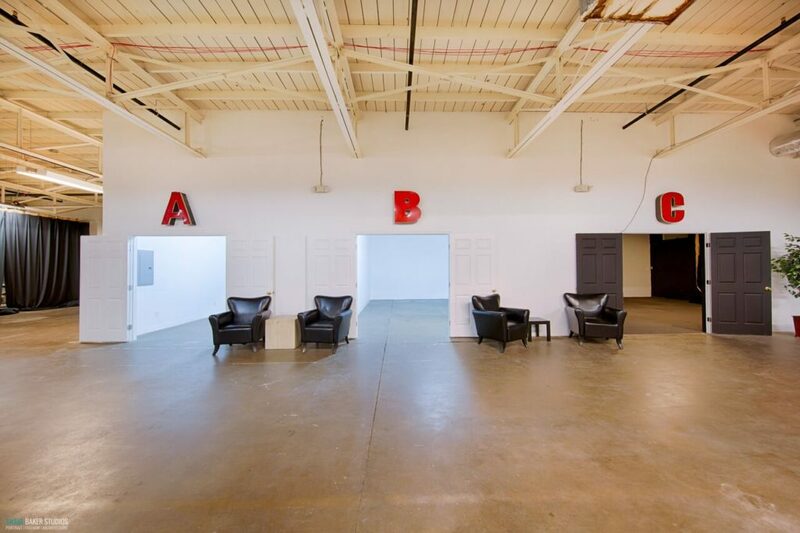 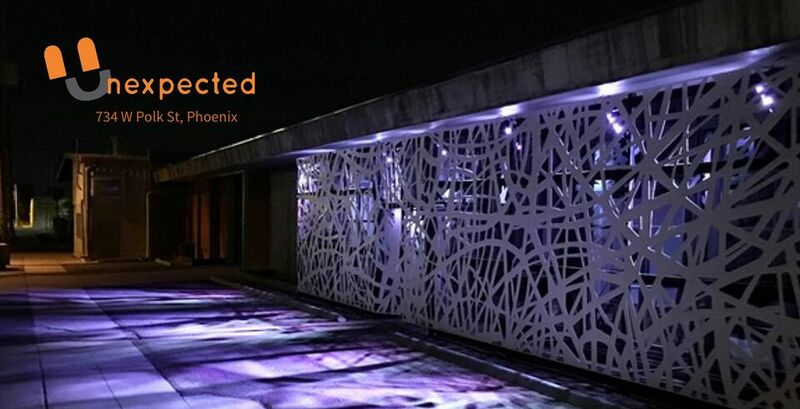 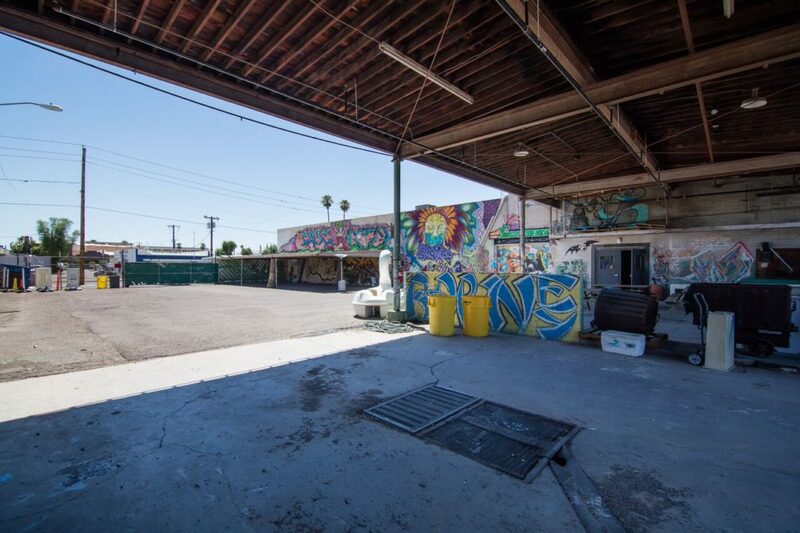 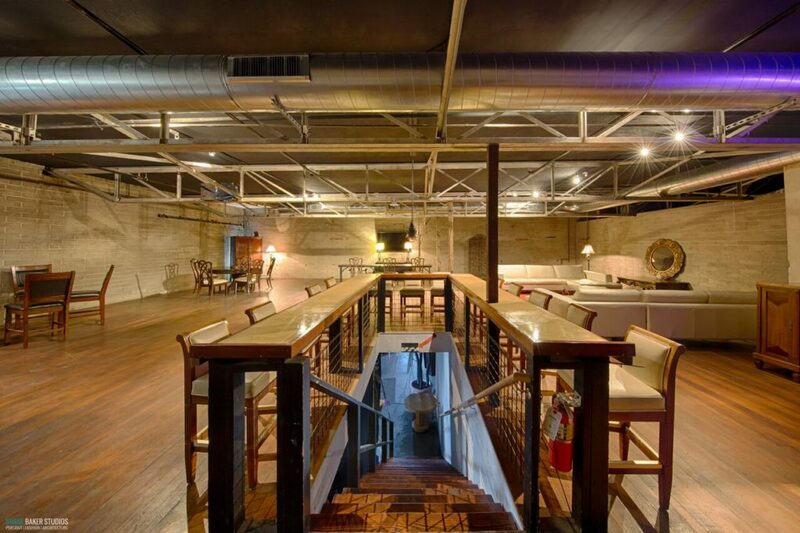 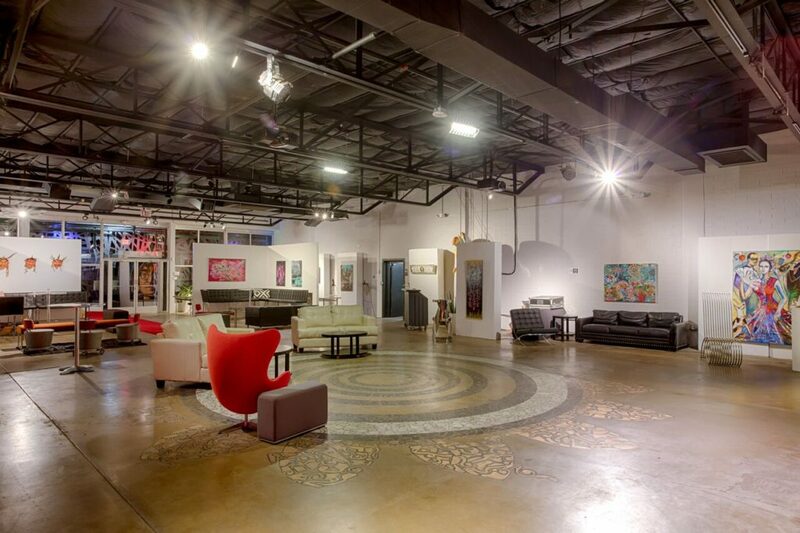 Expect the Unexpected when you book an event at this eclectic gem in the core of the Downtown Phoenix creative scene. 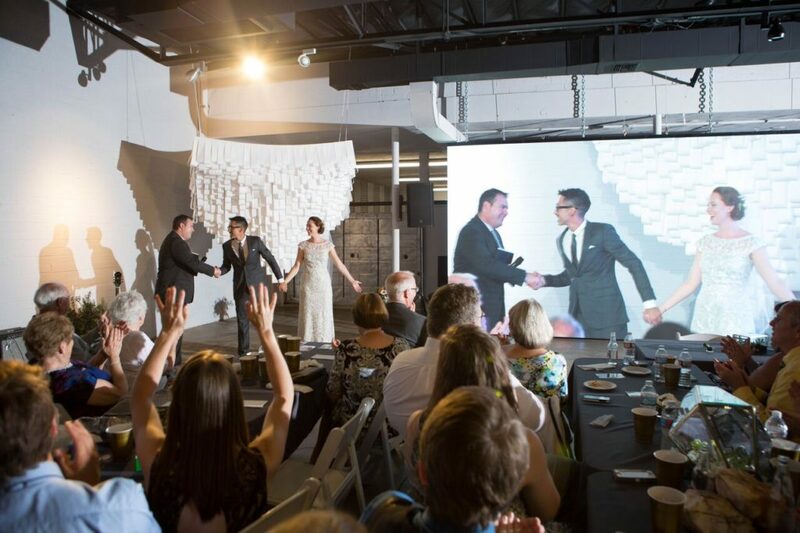 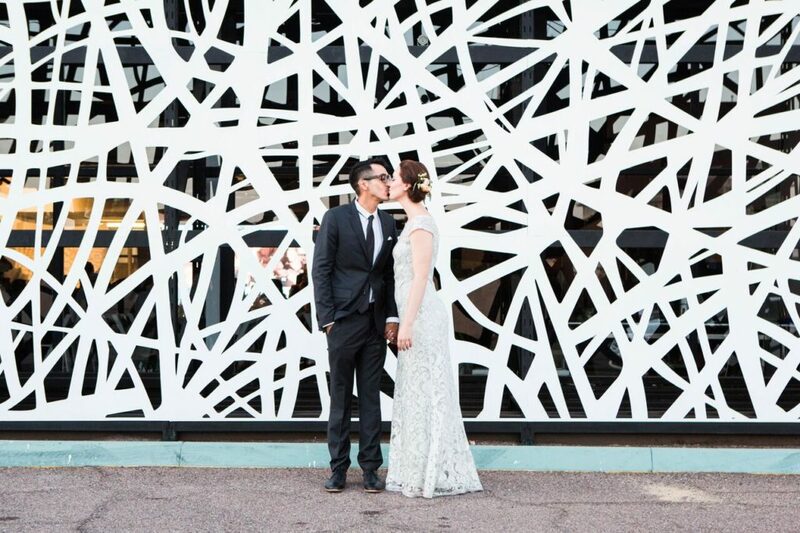 At Unexpected Events, you’ll find a unique and creative atmosphere perfect for one-of-a-kind weddings, industry events, corporate meetings, cocktail parties, casual lunches, art shows and so much more! 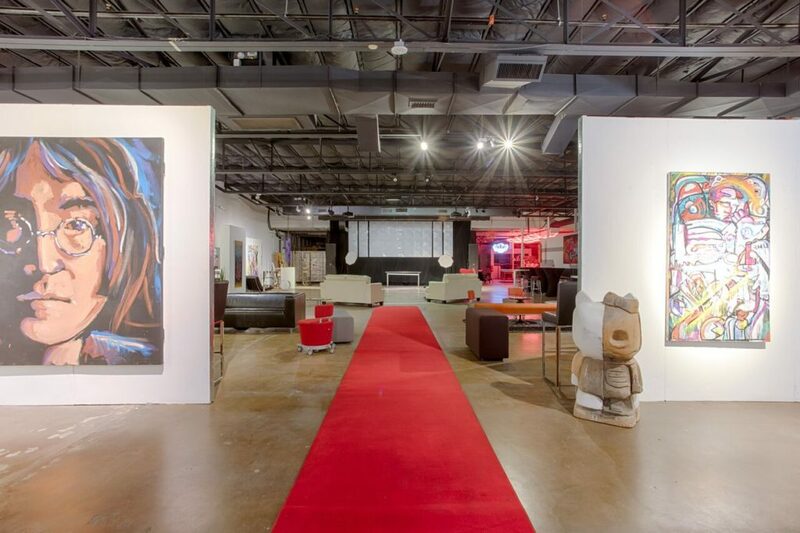 This two-story warehouse previously lived as Miller's Store Fixtures as well as a Chevrolet dealership and has been renovated to give your event a vibrant and unexpected edge. 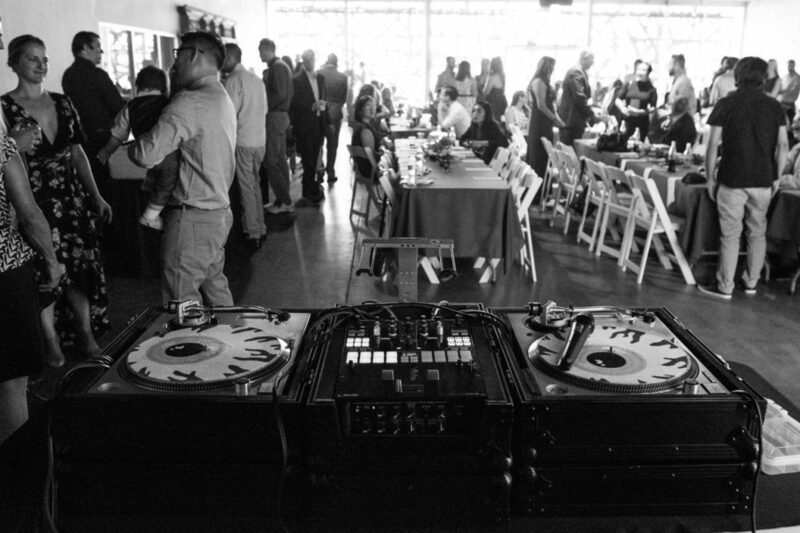 Let the friendly and knowledgeable staff help you with the details and put on an unforgettable event that will have people talking for years!